Check out our review before you give us a call. We always strive to give a fair price for a quality job. 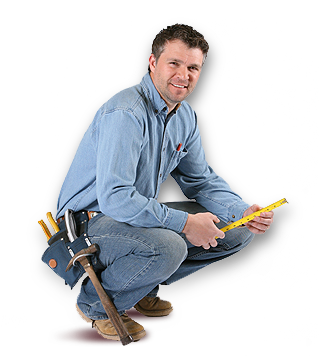 We offer manufacturer warranties that include coverage of our workmanship. Detroit Top Roofing is a full-service roofing contractor that specializes in new homes, repair, commercial, and construction roofing services. Our focus is simple, quality service that exceeds expectations every time.